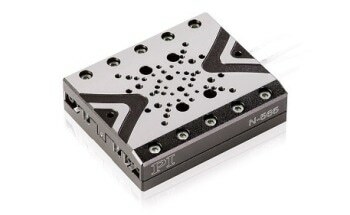 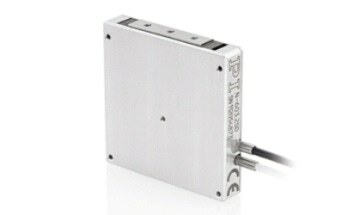 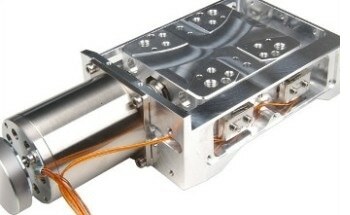 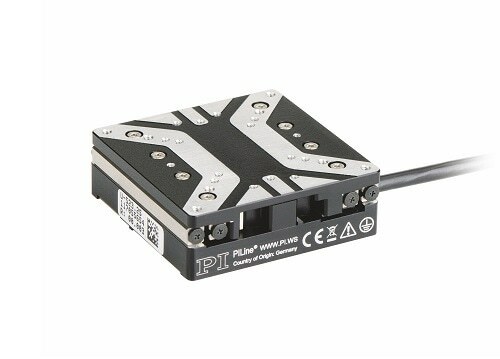 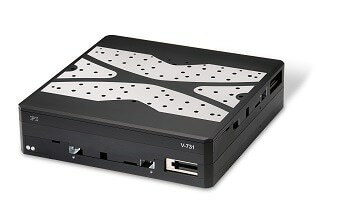 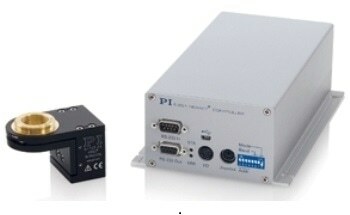 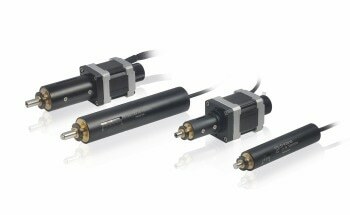 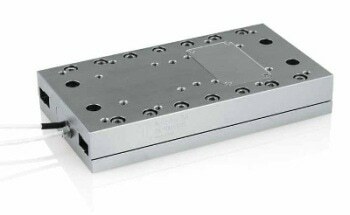 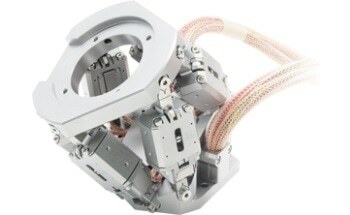 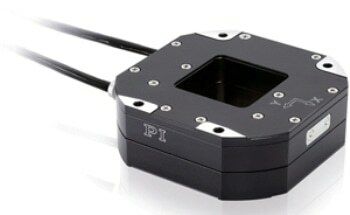 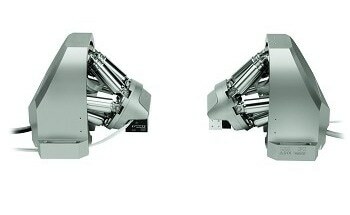 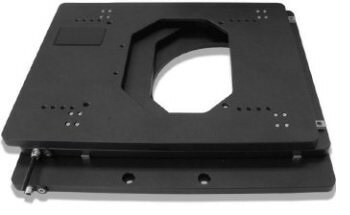 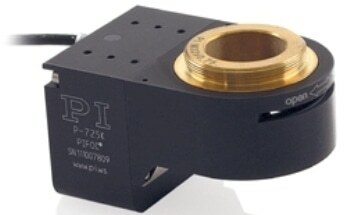 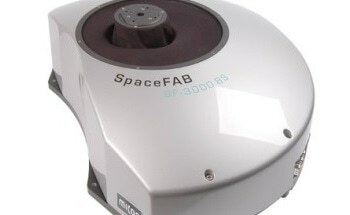 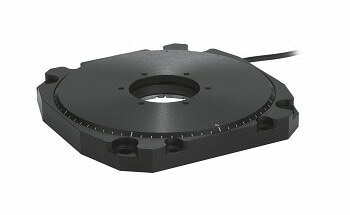 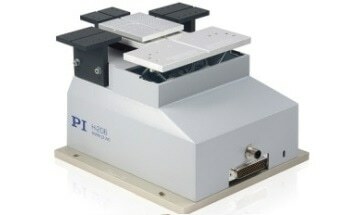 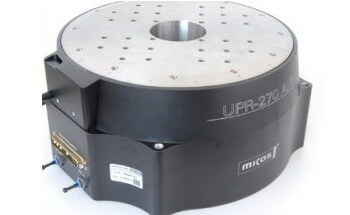 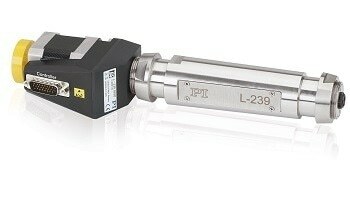 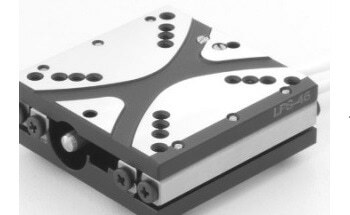 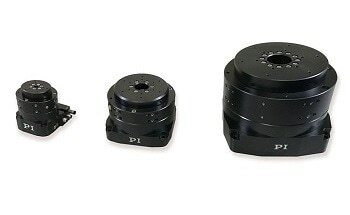 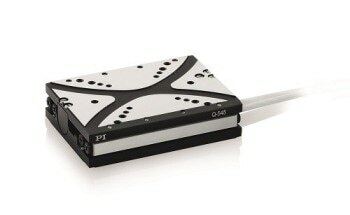 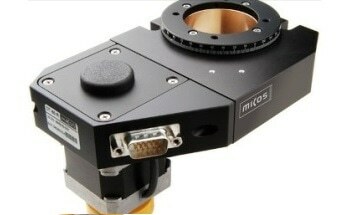 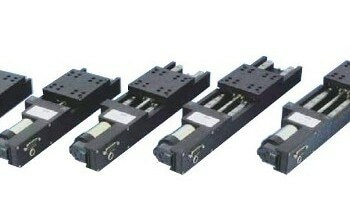 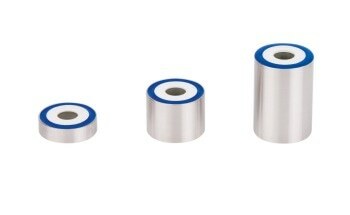 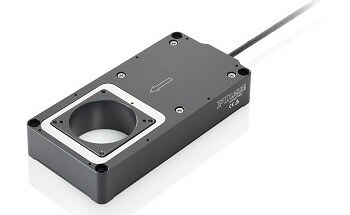 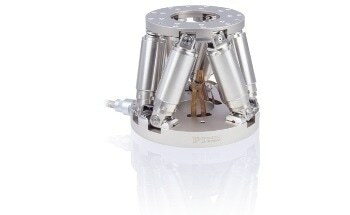 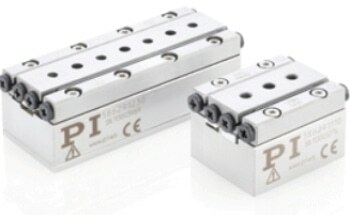 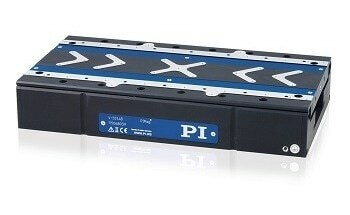 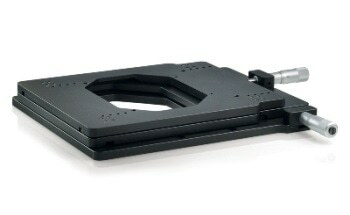 The U-523 micropositioning systems from Physik-Instrumente are low-profile, high-accuracy translation stages with linear encoders. 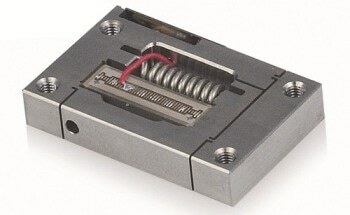 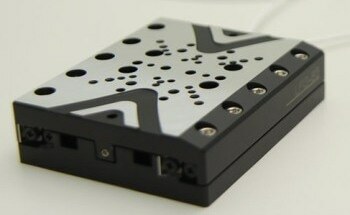 The U-523 stage is next-larger in the series of ultrasonic piezomotor-driven stages of which the U-521 is the smallest. 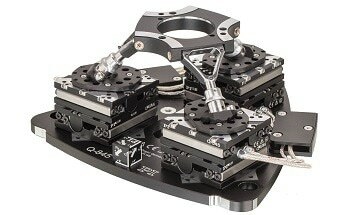 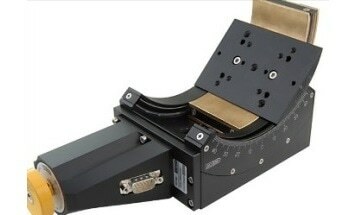 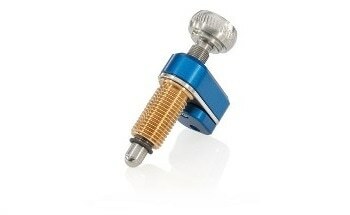 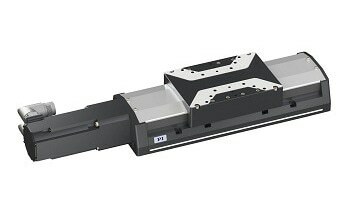 For improved guiding accuracy, the U-523 uses two crossed roller bearings mounted on ground aluminum profiles. 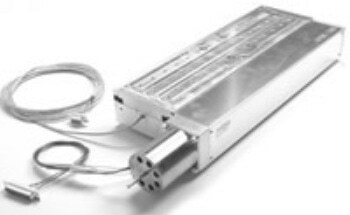 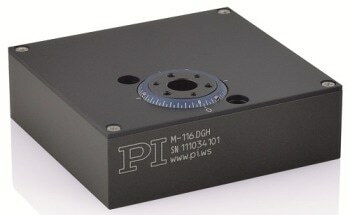 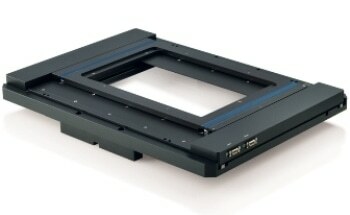 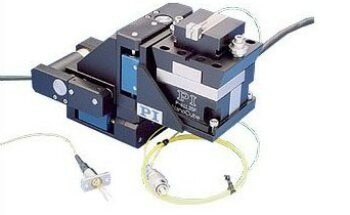 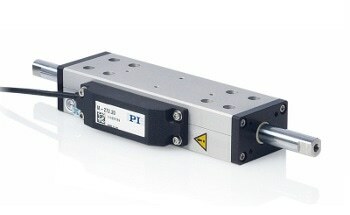 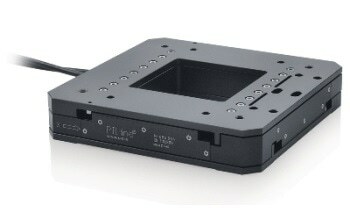 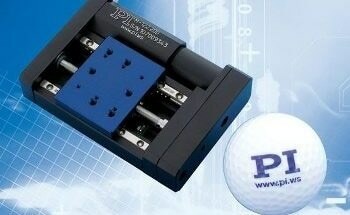 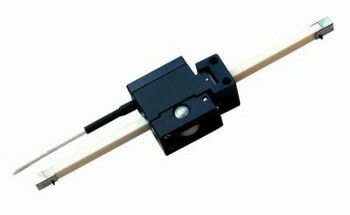 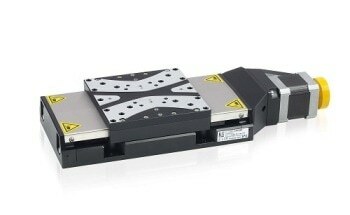 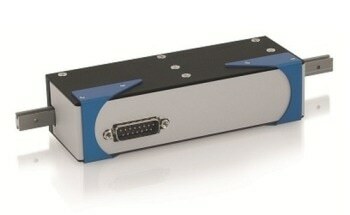 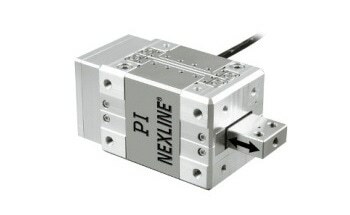 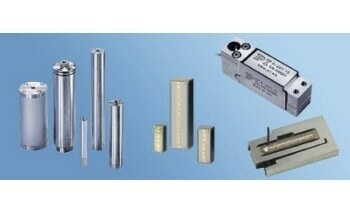 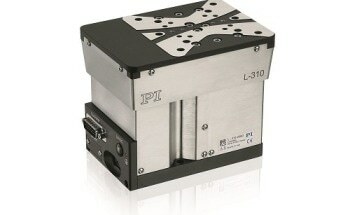 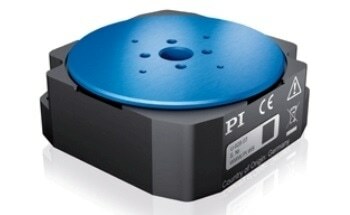 The integrated PILine® linear motor can generate closed-loop velocities to 200 mm/s over a 22 mm travel range. 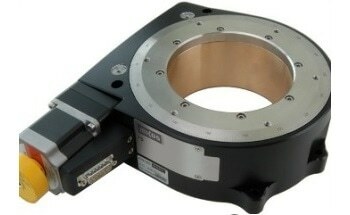 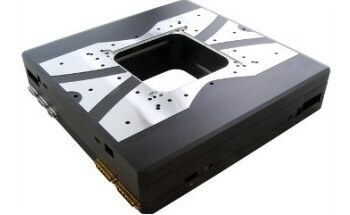 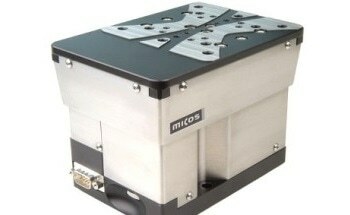 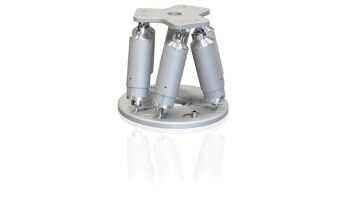 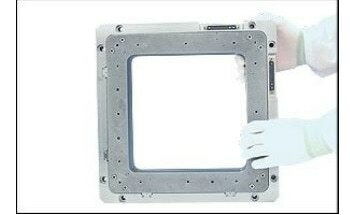 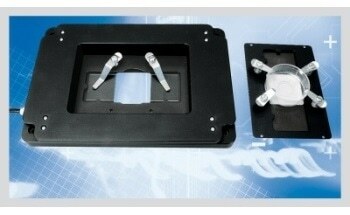 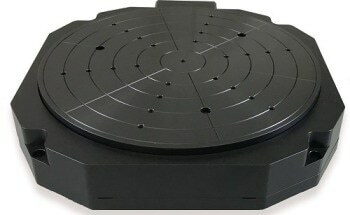 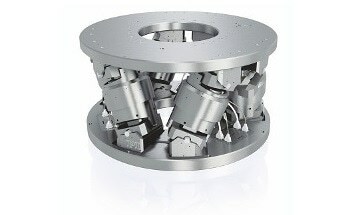 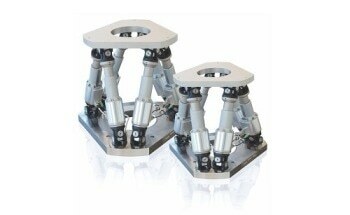 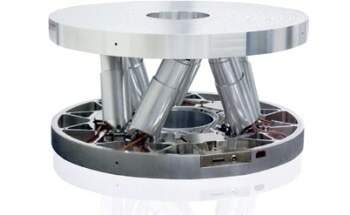 An integrated XY stage based on the U-523 is available as the U-723.